﻿Our online shopping experience offers thousands of products to choose from at discounted pricing. 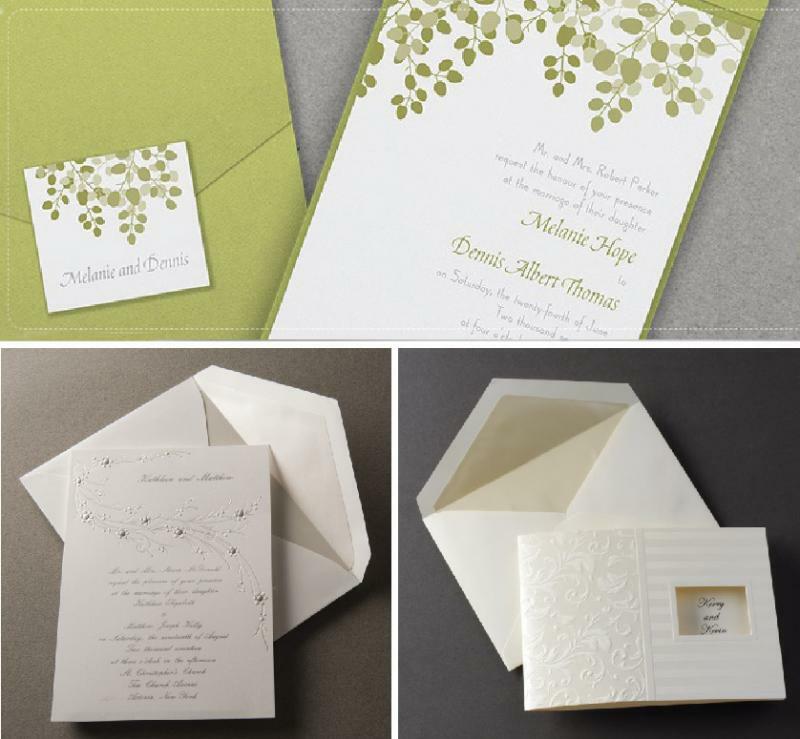 Wedding invitations not only provide the important details of the special day, they also give guests their first glimpse of the style, tone, and formality of the wedding that is planned. 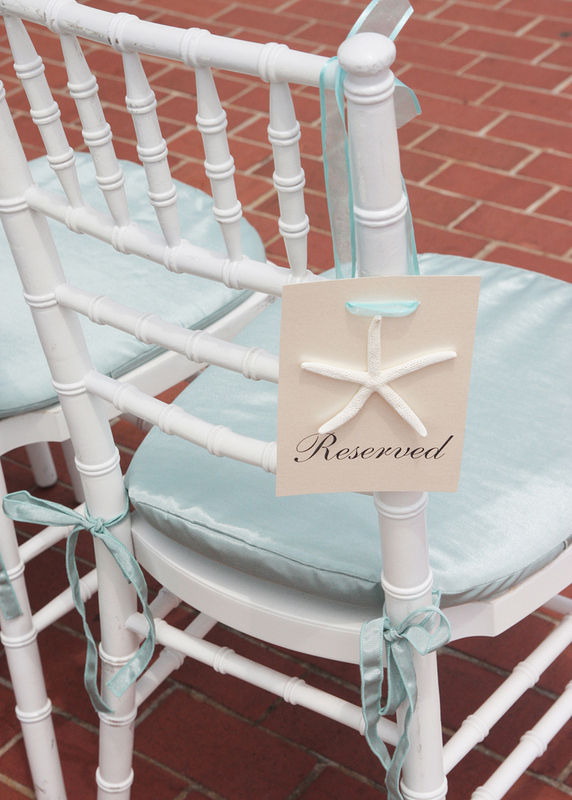 Look in our "TIPS" section for addressing, etiquette and mailing guidelines relating to wedding invitations. ﻿﻿You'll also find wedding costs in your city.